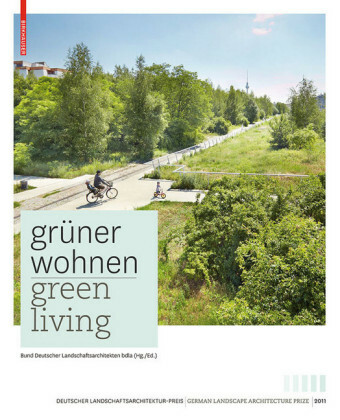 The only book of its kind to provide an overview of sustainable street design Today, society is moving toward a more sustainable way of life, with cities everywhere aspiring to become high-quality places to live, work, and play. Streets are fundamental to this shift. They define our system of movement, create connections between places, and offer opportunities to reconnect to natural systems. There is an increasing realization that the right-of-way is a critical and under-recognized resource for transformation, with new models being tested to create a better public realm, support balanced transportation options, and provide sustainable solutions for stormwater and landscaping. 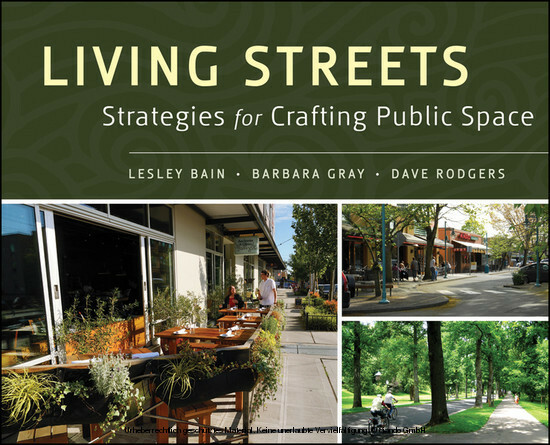 Living Streets provides practical guidance on the complete street approach to sustainable and community-minded street use and design. 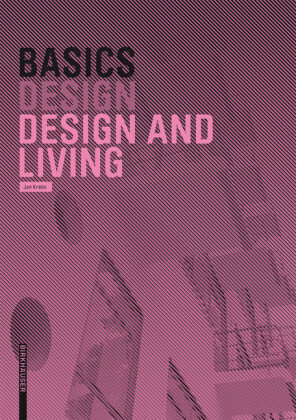 Written by an interdisciplinary team of authors, the book brings insights and experience from urban planning, transportation planning, and civil engineering perspectives. 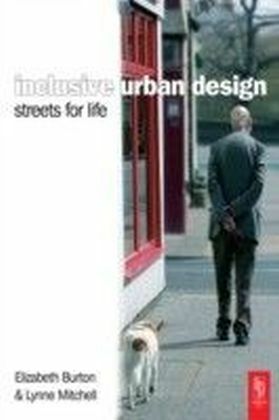 It includes examples from many completed street design projects from around the world, an overview of the design and policy tools that have been successful, and guidance to help get past the predictable obstacles to implementation: Who makes decisions in the right-of-way? Who takes responsibility? How can regulations be changed to allow better use of the right-of-way? 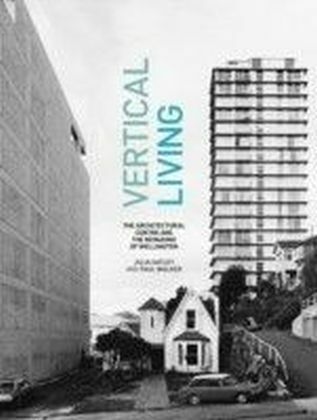 Living Streets informs you of the benefits of creating streets that are healthier, more pleasant parts of life: Thoughtful planning of the location, uses, and textures of the spaces in which we live encourages people to use public space more often, be more active, and possibly live healthier lives. A walkable community makes life easier and more pleasant for everyone, especially for vulnerable populations within the larger community whose transportation limitations reduce access to jobs, healthy food, health care, recreation, and social interaction. Streets present opportunities to improve the natural environment while adding to neighborhood character, offering beauty, providing shade, and improving air quality. 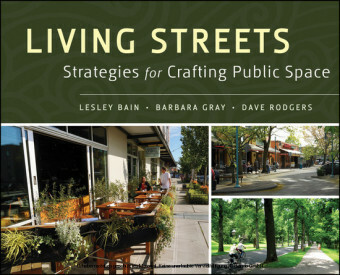 If you're an urban planner, designer, transportation engineer, or civil engineer, Living Streets is the ultimate guide for the creation of more humane streetscapes that connect neighborhoods and inspire people. Lesley Bain, AIA, LEED, is an architect, urban designer, and Principal at Weinstein A U Architects + Urban Designers LLC. Lesley has played prominent roles in many of Seattle's urban design efforts including pedestrian planning, station area development, campus planning, and incorporating transportation into neighborhoods. Barbara Gray is an urban planner with eighteen years of professional experience in community design and transportation planning. She currently manages the Transportation Systems Design and Planning group for the Seattle Department of Transportation. Dave Rodgers, PE, LEED, is recognized nationwide as being at the forefront of innovative sustainable design. 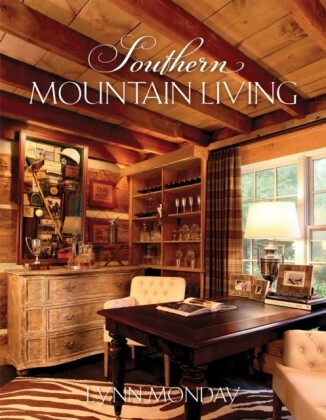 He is a Principal at SvR Design Company.